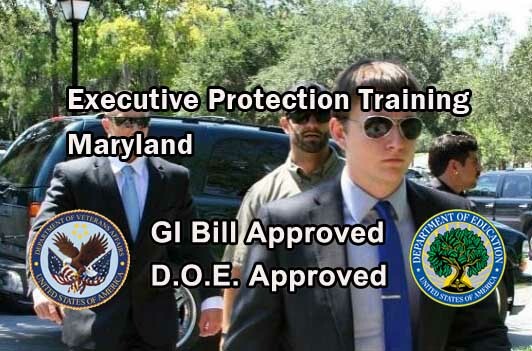 GI Bill Approved Executive Protection Training - Maryland - Sometimes referred to as bodyguarding or close protection, ESS is also D.O.E. Approved. ESS Global Corp offers 2 Executive Protection Classes. There is a Fast Start 3- Day Training and a 28-Day MEGA Executive Protection Class for those that are serious about a career in Close Protection. Both these classes are D.O.E. 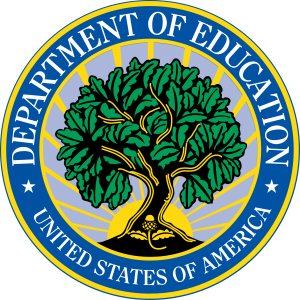 Approved and both are approved by the VA for GI Bill Benefits. Should you decide to pursue a career in the rapidly growing executive/ close protection industry, you should know that in most cases, there are no state or national certifications. There is if you want to cut hair, but not if you are protecting someone from bodily harm. Most every state lumps it in with security guards or private investigators and it has little to do with either. Also, keep in mind there are some certifications that are associated with Executive Protection such as Red Cross (First Aid CPR) or ASP (Flashlight or Baton Training) or a state license to carry a concealed weapon. Those are real certifications. Without state "certification", it's important for you to understand that the close protection "certifications" you receive are from the school, not any governing body. For that reason, it's vital that you choose a close protection training based on the school's certifications, not the "certifications" they have waiting for you after you pay. It's more important for you to investigate the certifications the school has as this provides you far better insight as to the quality and relevance of the training. In addition to being certified by both the VA and the D.O.E., ESS Global, with security operations in over 60 countries, provides the most relevant close protection and security training available in the U.S.
ESS Global Corp is the only D.O.E. and VA Certified Security School east of the Mississippi. This is the Executive Protection Training you have heard about. The 28-Day Mega Executive Protection Training Residency Course is the very best training needed to be effective in the growing close protection industry. And by using your GI Bill Benefits, you can transition your military experience into a successful civilian career in high-end security and executive protection. This month-long executive protection training is for civilians, law enforcement and military personnel who wish to pursue a career in corporate security or protective services domestically or abroad. 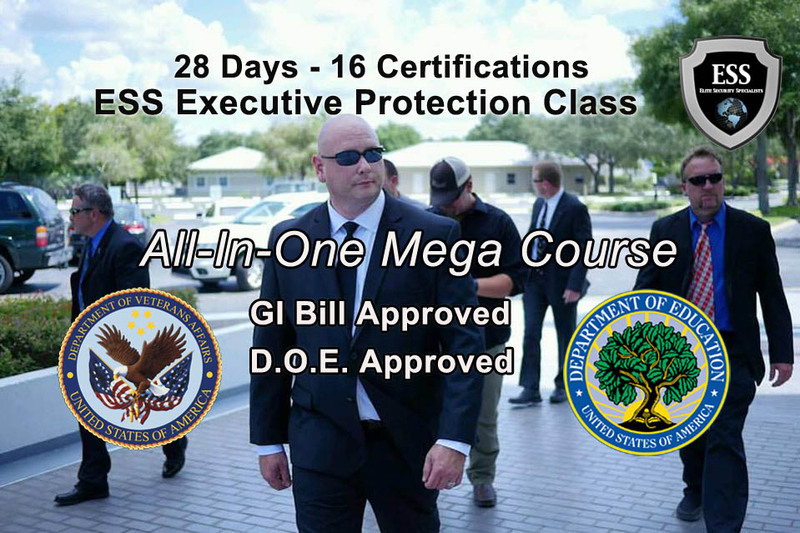 The ESS Global 28-Day Executive Protection "Mega" Executive Protection Course is a series of comprehensive protection training modules developed by ESS Global and approved by both the D.O.E. and the VA. Covering the basic pillars of executive protection, this fast start 3-day training will provide you with the basic knowledge and protection techniques commonly used by the Secret Service, State Police, Highway Patrols, VIP and Dignitary Protection Units responsible for protecting politicians and other domestic and foreign dignitaries around the world. Our ESS Global 3-Day Fast Start Executive Protection Training is designed for career veterans as a "refresher", or a "must-have" for beginners in the world of executive/close protection. This D.O.E. Certified Executive Protection Training gives you a strong start in the security industry covering city, county and state government organizations, corporate security services, security agencies and private individuals. Executive Protection Training approved by the D.O.E. Again, why would you go anywhere else? Posted in ESS Global Corp, news, school, training, updates and tagged executive protection training maryland, gi bill approved bodyguard training maryland, gi bill approved close protection training maryland, gi bill approved executive protection training maryland.